Every once in a while I get to adventure out from behind my computer to participate in some really neat blogging and brand events. It's got to be one of the awesomest parts about my job, I must say. Not only is it great to meet people in the industry, but it's super cool to get to know more about the brands that our friends/readers use in their lives and home projects every day. 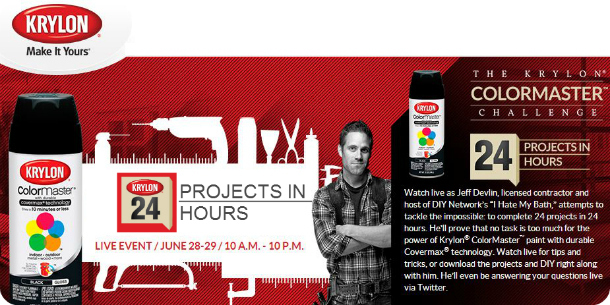 This week I'm honored, excited, and a lot nervous to attend and help with the ColorMaster 24 projects in 24 hours challenge with HGTV's "I Hate My Bath" host Jeff Devlin and Krylon spray paint brand. 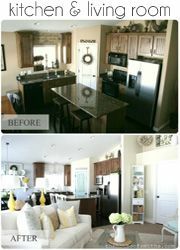 During the challenge Jeff, Mark, Jen, Gail and I, will construct and hopefully finish a wide range of projects. Some are perfect for beginners, while others are geared more towards those hard-core weekend warriors. 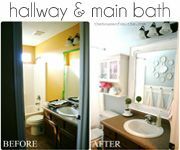 Everything from a personalized kid’s growth chart to a cabinet transformed into a bathroom vanity. We're also going to be showing viewers how to build a DIY dog house and even how to turn everyday bundt cake pans into light fixtures. Pretty crazy eh? 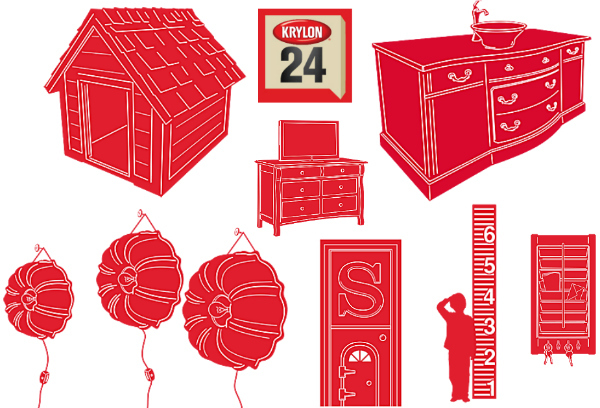 The Krylon ColorMaster Challenge goes both Friday, June 28 and Saturday, June 29, 2013, from 10 a.m. to 10 p.m. EST. At the end of day one, the challenge clock will stop and all hammers, sandpaper and cans of spray paint will not be touched again until the live broadcast resumes the following morning. No workin' straight through the night, like I normally do to wrap something up for a deadline. haha! I seriously hope we can finish all 24 projects. 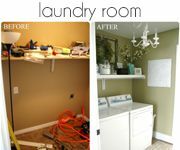 A few of them seem like they won't take too long, but the bigger ones, like the vanity, playroom dutch door and TV cabinet seem like huge undertakings! Good thing Jeff and Mark are there to do some of the heavy lifting for me, because this time around Cason's staying home to watch our girls while I'm away. I'll own up to the fact that I'm pretty handy with a can of spray paint, but also the first to admit that more than a few of these projects are a bit lot out of my comfort and "diy-know-how" zone. That being said, I'm still anxious to help where I can and learn a bunch of new tips and tricks that I can bring back and implement in OUR home projects! 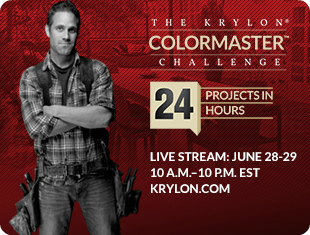 If you visit ColorMaster24in24.krylon.com you can watch the Challenge live for awesome tips and tricks. 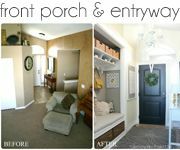 If you're REALLY determined to get one of these cool project done this Summer, then you can also download the projects and DIY right along with Jeff and our little team. As if watching the event isn't cool enough, you can even ask Jeff and the team questions throughout the challenge, via Krylon's social media forums while the projects are underway! send your inquiries and comments to the Krylon Facebook page. Upon completion of the Challenge, we’ll be donating finished projects to Habitat for Humanity, the deserving non-profit organization that builds and repairs homes and communities nationwide. Also, because Summer can be crazy, you can go here to get a reminder for the event, so you don't miss it. I hope you'll stop by on Friday or Saturday for a few quick minutes to look in on how we're doing, or even just to say hello! This post sponsored by Krylon brand. Regardless, I only post about products or companies I love. All ideas and opinions are 100% my own. Very cool! Cannot wait to see it! Can't wait to see. I've been wanting to do several of these projects! Good luck and know I'm rooting for ya! That looks like a lot of fun. Do you know if they will have it for us to watch afterwards too? i work those two days, but would love to watch it when I am home. I am sure you will do great. You seem do always do great projects. These are all great projects - I already have 6 I'm eyeing! Can't wait! 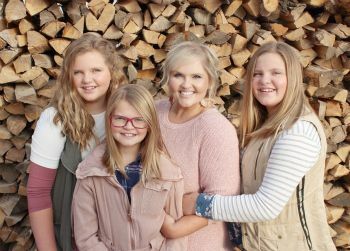 Just opening your blog to read today's post, and since I think it ever time, I just have to comment on this today: You always have the BEST post titles! Just reading that makes me smile. Your titles reflect right away how creative you are! Love your work, and even if that may sound cheesy and corny, I'm your biggest fan. Really!